Looking for investment, funding, new markets or new customers? Or do you want to showcase your invention to the world? Then you’ll likely be counting down to the days until the SA Innovation Summit take place. This year’s edition will take place between 11 and 13 September in Cape Town. One of the annual summit’s highlights are its competitions. Last year the event organisers received over 1500 applications for the four competitions the hosted at the 2018 edition. Applications for the SA Innovation Summit’s two flagship competitions — the Pitching Den and Inventor’s Garage — are now open and will both close on 13 June. The Pitching Den competition gives high-growth early-stage startups from around the world an opportunity to pitch their solutions to a panel of venture capitalists, angel investors and business development experts. 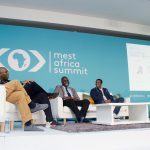 However, it’s more than just about competing for investment, the SA Innovation Summit says the competition is all about exposure and connections. Participants of the Pitching Den will get access to the Match and Invest Lounge where key investors will be available for consultation. The SA Innovation Summit says on its website that it has out together a “high impact group” that would take years to identify and pitch to. In addition, Pitching Den participants will have access to technical expertise from venture capitalists, intellectual property specialists and advisers. The SA Innovation Summit says participants will also have access to funds and acceleration support as judges will commit to second interview if pitches are of interest. To be considered for the Pitching Den, startups must have an annual turnover of at least R100-million, be close to achieving break-even or profitability, demonstrate high-growth potential, scalability and have national or international expansion plans. Applicants will be judged on: business model and execution strategy, market attractiveness and ability to provide a solution to the identified need, business proposition innovation level, revenue and profit models, strategic competitive positioning, and the quality of the management team. After applications close on 3 June, a team of expert judges will select up to 25 finalist to compete in the final live pitch round. The summit organisers are yet to announce prizes that winners will receive. 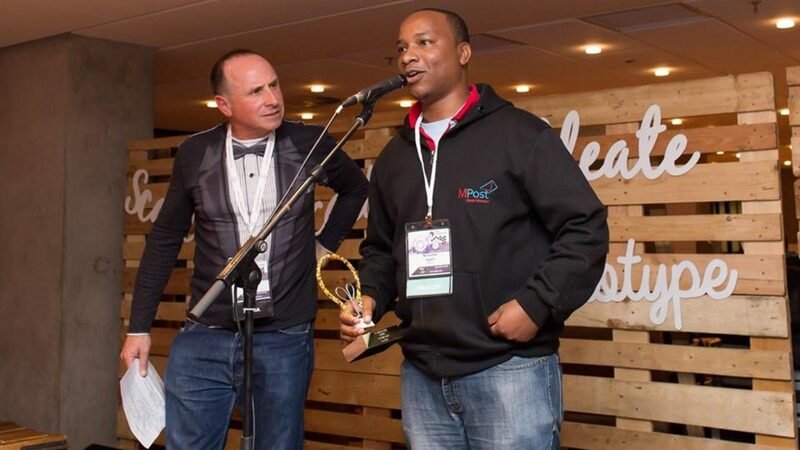 Last year’s winner, MPost co-founder Abdulaziz Mohamed (pictured above, right) won an opportunity to represent Africa at the Startup World Cup in Silicon Valley where he stands to win the grand prize of $1-million investment. The Inventor’s Garage is aimed at African innovators and inventors with demos, working prototypes or products that are in the early commercialisation stage. Those who enter the competition will have their inventions posted on the SA Innovation Summit’s official Facebook page and exhibited at the summit. After applications close on 3 June, a team of judges will screen submissions for validity and feasibility based on submitted information. After a second round of judging, 20 innovators will be selected to exhibit at the summit. The 20 finalists will be evaluated on originality, need for their invention, growth potential, practicality and creativity. The winner will be announced at an award ceremony on 13 September and will receive a $10 000 cash prize, with more prizes set to be announced.